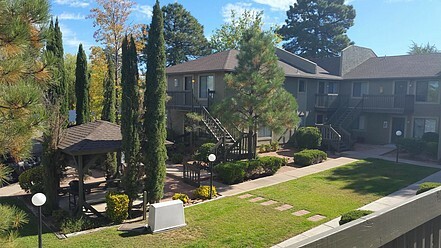 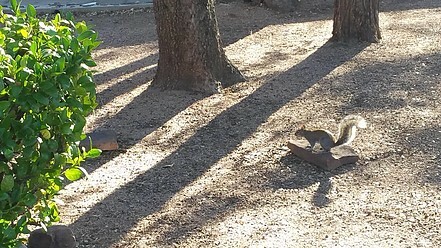 Aspen Cove is located in the cool pines of Payson, AZ. 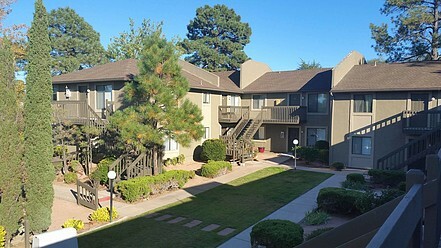 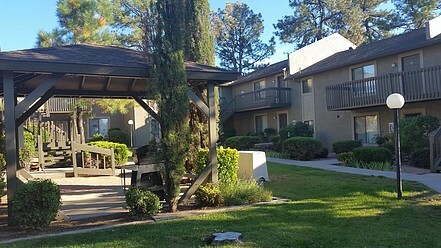 Aspen Cove is located in Payson, Arizona. 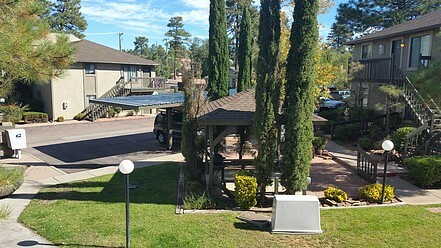 Aspen Cove is a community with a hard working staff that wants to make your experience here the best experience possible. 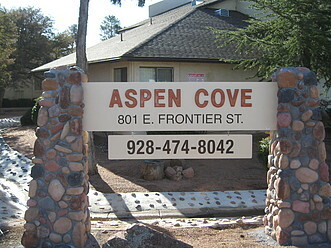 Here at Aspen Cove we strive to provide a living environment like no other with our excellent selection of amenities. 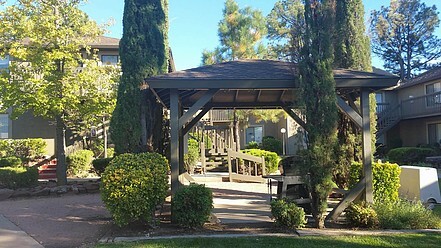 When visiting Aspen Cove we want you to feel at home and know that we care. 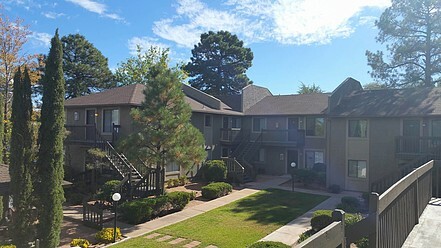 *Move-in specials offered from time to time, please ask when calling!